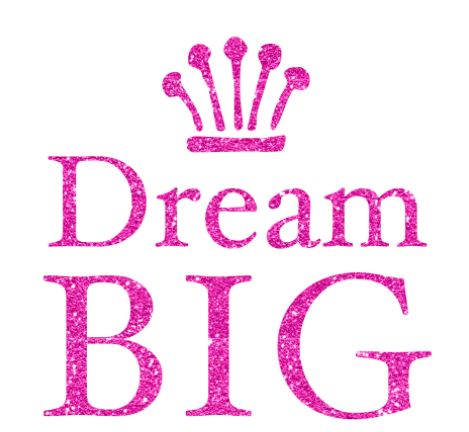 Live BIG! session - Jennifer Karchmer || Independent. Journalist. Welcome to your “Live BIG!” Session with Jennifer. How long have you been dreaming of getting out of the corporate rat race? Of taking that trip around the world? Of living a new lifestyle? Of meeting new people who are also following their passions? Well, this is a special place where you WILL get your travel, career and lifelong DREAMS off the ground! ​I give you a one-hour phone or Skype session and you get new tools, a new attitude and practical advice to get inspired and finally achieve your long-term goals. ﻿Scroll down﻿ to find out why we should spend one hour together over the phone (or via Skype) to help you make your dreams a reality! 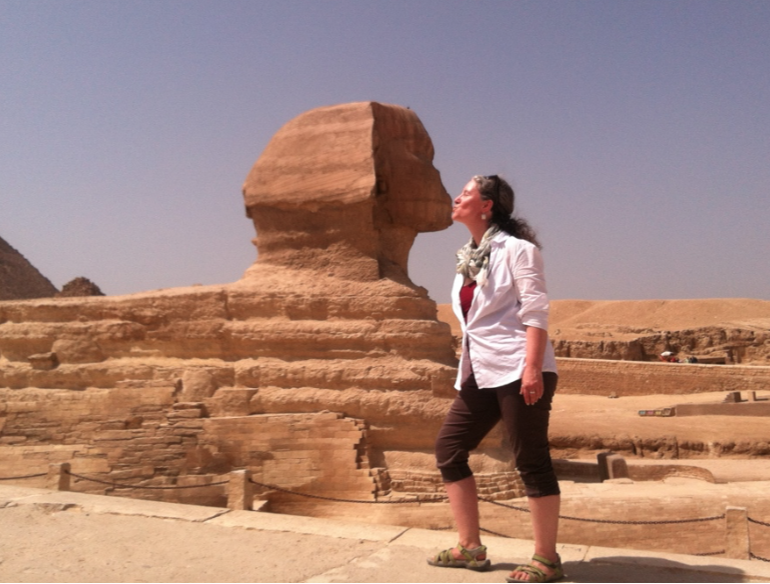 Find out how I have been traveling around the US and Europe as a Housesitter since 2006! 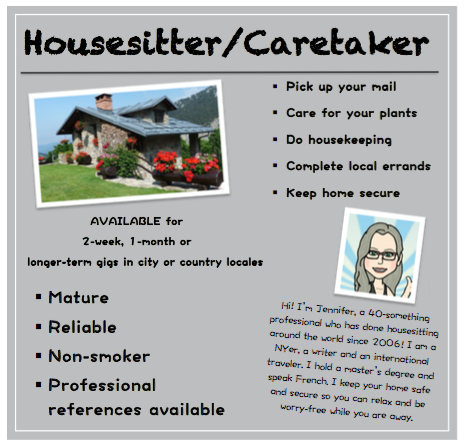 You will LEARN how I land long- and short-term housesitting around the US and in Europe. You will GET the inside access of my 10 years' of housesitting. You will RECEIVE a list of tools, tips and tricks. ​You will START your plan to housesit and travel to the places you've been dreaming of. "I had an important decision to make about an upcoming career move and Jennifer was an amazing listener. I was really torn and she walked me through a decision-making process where I weighed the pros and cons. In the end, I made the right decision for me. With her life experiences and empathetic ear, Jennifer truly is a great coach." "I was looking for some guidance and help in my working life. I found Jennifer to be an excellent listener and practical motivator. Her ideas and most of all her experience has been very valuable to me. I highly recommend her." Listen to me as a guest on "Nomadtopia,"
​and living a location-independent life. I am a 40-something (well, 47, who's shy about age?) running a freelance editing business. I've been very successful as a writer, copyeditor and book reviewer and have traveled around the world thanks to years of housesitting (among other strategies). These successes have come pretty recently, but like you, I have dreamed BIG since I was a little girl. Let me take you back to the 1970s, where I grew up. We were treated (well, I found it a treat!) to blizzards and nor'easters practically every year. I played in the snow with my brother and sister until dark, making huge snow forts, throwing snowballs and trudging around in the white stuff bundled in our puffy suits. This is where my dream of living in Iceland percolated. At that age, I couldn't locate the island nation on a map, but I knew Iceland was a magical home of snow and cold and I wanted to transport myself to this far off land. 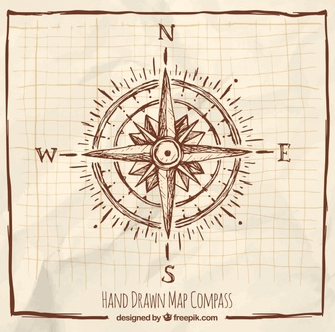 I follow my innermost compass to happiness, and you can too. Fast-forward 37 years. I took a sabbatical from my university teaching job and created a special research project that would take me to... Iceland! In 2012, I lived in the capital city Reykjavik for six weeks studying freedom of the press, interviewing newspaper reporters and TV and radio broadcasters. Because it was the off-season of January and February, I capitalized on a reduced rate at a hostel right in town. On top of that, I had open access to museums and restaurants that are typically packed in summer with lines out the doors. The Icelandic people welcomed me with open arms and I fulfilled a lifelong dream. What's extraordinary is that I have fulfilled a dozen of my lifelong dreams, things I have wished for, hoped for and dreamed about. Since I was a little girl, I dreamed of Iceland. 37 years later I lived in Reykjavik, the capital of Iceland! My travels around the world have led me to the Pyramids in Cairo, Egypt! Want to find out how I quit my day job and moved to France? I realized my dream of living in France in 2014 as a student in Montpellier. I lived in South Africa in 2015 working as a reporter. I visited journalism students in Pretoria too. Why Hang Out With Me? Now that you've learned about my childhood dreams, you want to know more, right? Like what do I do when I'm not chasing butterflies or daydreaming on the bus? Here's the job interview stuff. I know we're not being that formal but I'm sure you would like to know more. You're paying for access to me, my strategies, my advice and more than 25 years of education and knowledge. So of course, you'd like to know who you're working with. Back in the day (around 2000) you could see me on TV reporting for CNN. That job came after years as a radio reporter in upstate NY and a stint as a writer at the Associated Press in Albany, NY. With 15 years in mainstream media, bopping between AOL, TimeWarner, Gannett and McClatchy, I had the opportunity to report from the White House on the Clinton healthcare plan (yes that long ago), write about personal finance while reporting from Wall Street. As an international correspondent for Reporters Without Borders, I've reported from France and covered the Paris terrorist attack on the Charlie Hebdo newspaper in 2015. My travels have taken me to Ketchikan, Alaska where I worked a summer at a fish factory canning salmon, living in the south of France attending university and learning French, working in Morocco as an ESL teacher at an American language school. So if you'd like to know the boring (and impressive stuff like my professional qualifications) ... I earned my master's degree at 35 after contemplating going back to school. It was a great decision! As a lifelong learner, I love taking courses and have earned the TEFL (Teaching English as a Foreign Language) international accreditation to teach English as a Second Language. Can you tell I love to travel? In fact, beginning in 2006, I started housesitting, living in people's homes while they are away so I can take care of their cat, and keep the home safe and secure. By now, I have lived in several major cities including Washington, DC, Paris, Reykjavik and New York. Today, I split my time between New York City in winter and Bellingham, Washington in summer. I don't tout a special technique or invite you to drink a secret punch. I followed my dreams by continuing to believe in myself and listening to my inner compass -- the tick tick tick that informs me when I'm happy. I definitely also rely on research, information and knowledge and share practical advice, tips and tricks once you sign up for your session. I share with you the motivation, the mindset and the practical steps I adopt to help me reach my achievements in travel, career and lifestyle. My hope is that you will be able to take some small kernels away from our session and get yourself on the path to reaching your BIG dreams. I’m sure we don’t share the same exact dreams. That’s what makes each of us unique. But if any of my milestones resonates with you, then let’s talk! Click the Schedule Now button below to pick your day and time! have in hand practical steps to get you going. 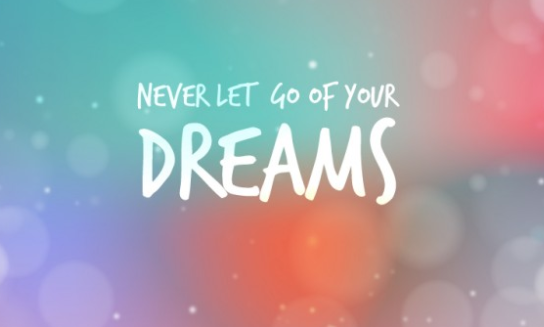 Join me today to get inspired and to reach YOUR lifelong dreams. ​Click on the Schedule Now button to chose your day and time.